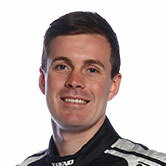 Jack Le Brocq topped the timesheets as the Dunlop Super2 Series completed its first ever session at Symmons Plains. The drivers exchanged positions at the top of the leader board in the final laps of the session before Le Brocq claimed P1. The top 16 positions were covered by just one second. Le Brocq topped the session with a best lap time of 52.1520s ahead of defending series winner and former Prodrive team-mate Garry Jacobson, who was just 0.1043s adrift. Super2 drivers had just one 40 minute practice to set-up their cars ahead of qualifying and the afternoon's first of four races. The session proved relatively drama free, aside from an off by Jack Perkins at the hairpin that caused a red flag with 15 minutes remaining. Dragon Motor Racing’s Perkins returned to the track after the red flag incident, claiming P3. 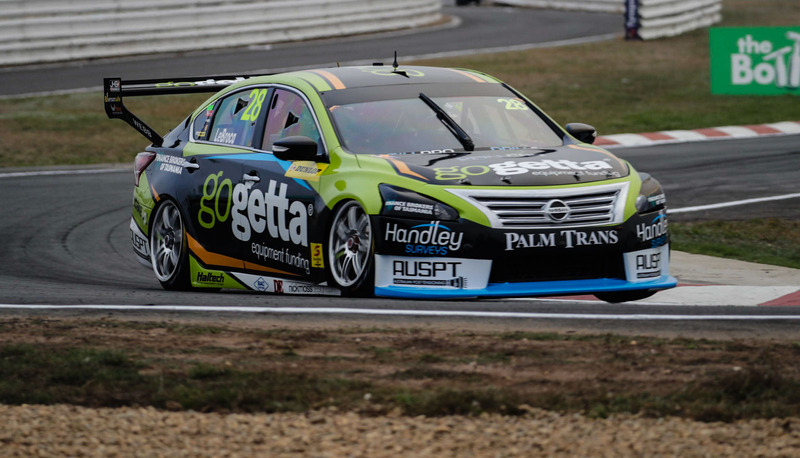 Veteran Paul Dumbrell led the way until the closing minutes of the session where he dropped back to P4, while Brad Jones Racing's Macauley Jones rounded out the top five. Reigning Toyota 86 and Formula 4 champion Will Brown continued his strong start to the Super2 Series by tailing Dumbrell in P2 for much of the session. The 18-year-old Eggleston driver finished inside the top 10. The Dunlop Super2 Series will be back on-track at 12:05pm for Qualifying.